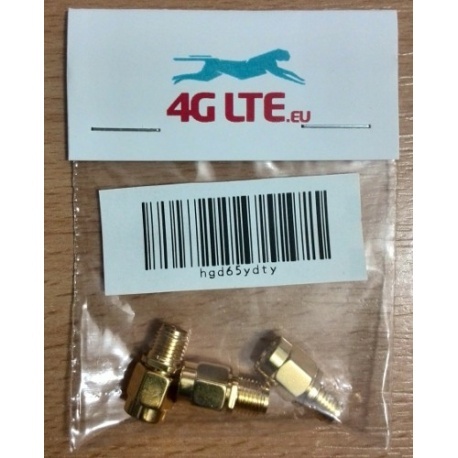 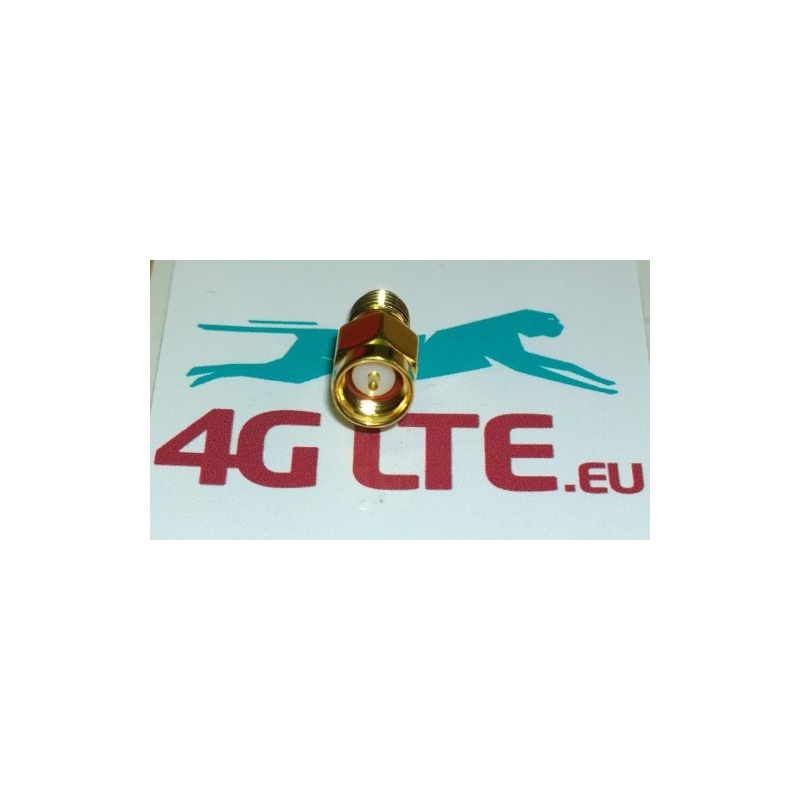 The SMA-Male to RP-SMA-Female adapter is designed to connect an external antenna with a RP-SMA-Male connector to any 2.4GHz 802.11b/g/n and 5.8GHz 802.11a wireless device. 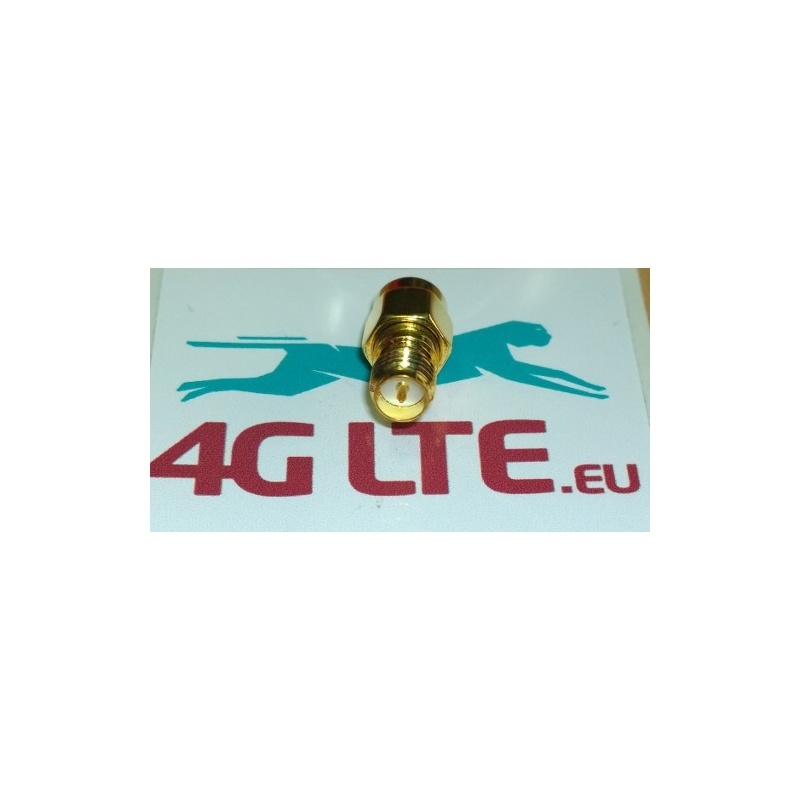 It is easy to install and no configuration or software is required. 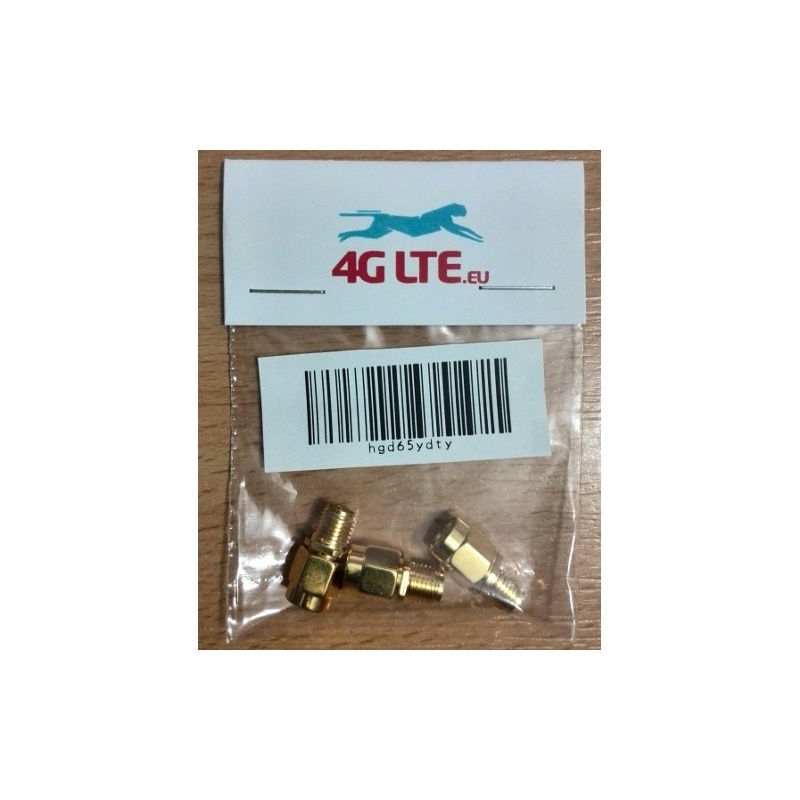 This device opens the door to variety of PremierTek Antenna solutions. 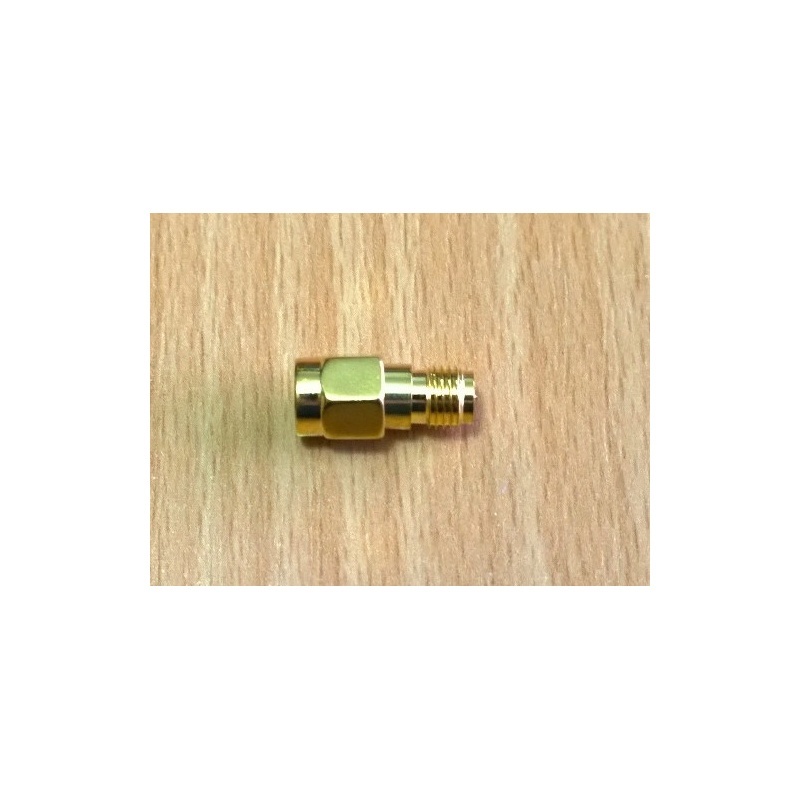 This is a SET of 3 of SMA Male to RP-SMA Female adapter.